What do you think when I say, “New Zealand”? Funkommunity is unlike anything you’ve heard before. They’ve got soul, heart and, of course, funk! 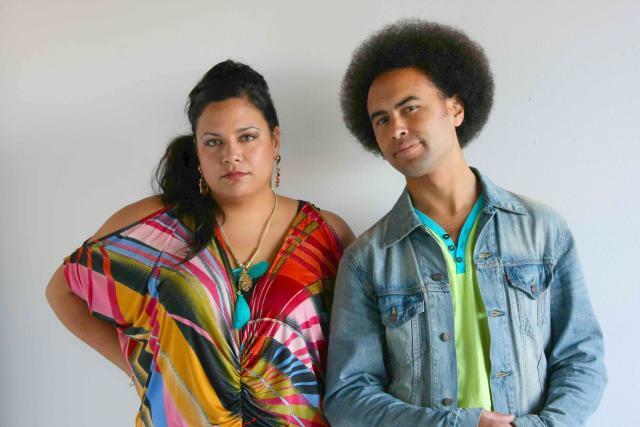 Producer extraordinaire Isaac Aesili and singer Rachel Fraser are both from Aotearoa, also known as New Zealand. Their music brings a warmth to your ears that could only spring from the rich world of the South Pacific. It’s hip and electronic, with loads of heart. Funkommunity will make you dance, I guarantee! How cool are Funkommunity? I’ll tell you: This week, they are joining hands with Curly Music to raise money for Surf Aid International! Surfers travel all over the world. 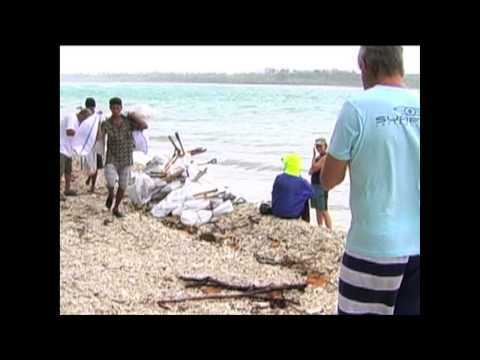 They get to know and love the people that live in thee often beautiful remote locations. Unfortunately, a lot of places that are great for surfing are also in a lot of danger. The changing climate brings with it increasingly disastrous storms. Surf Aid takes the surfing philosophy of love, balance and respect — and translate it into action! They’re particularly involved in the island chain around Sumatra. A great band and a great cause… what more could we ask for?